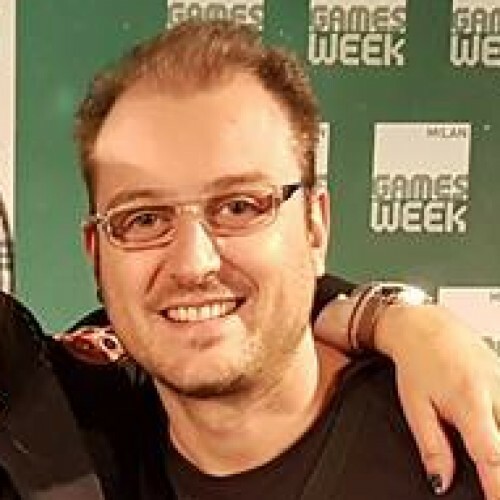 Fabio is mainly involved in the development of Graphics/Engine programming techniques and solutions for games on PS4/XOne/PC. He’s also responsible for profile and tests the performance of a game through code profiling and optimisation. He provides solutions for the art team through development of well specific tools that will help the technical art team to express their full potential. He has worked on many AAA titles using proprietary 3D Engines and also on licensed Engines like Unreal Engine 4.